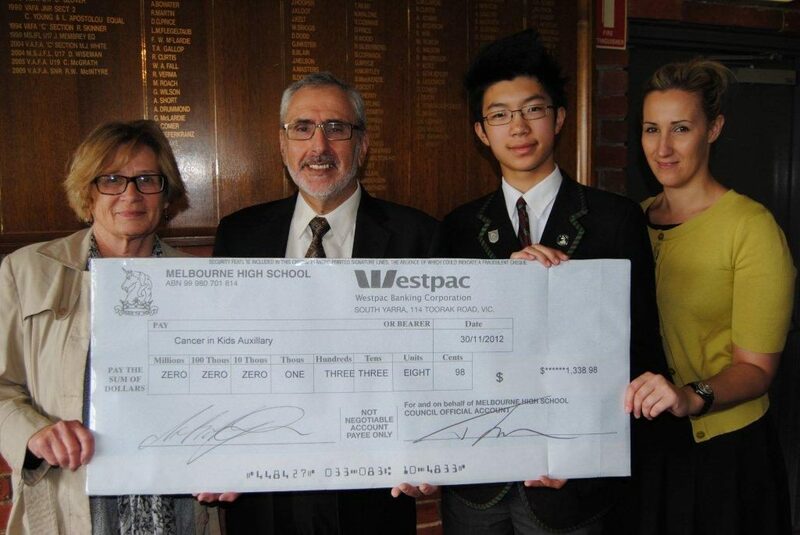 The Simon Bergman Memorial Scholarship is presented annually to an outstanding student at Melbourne High School. 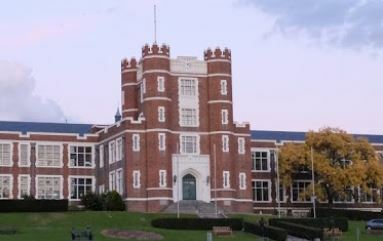 Simon was a student at the school in 1996 when he succumbed to Hodgkin’s lymphoma. 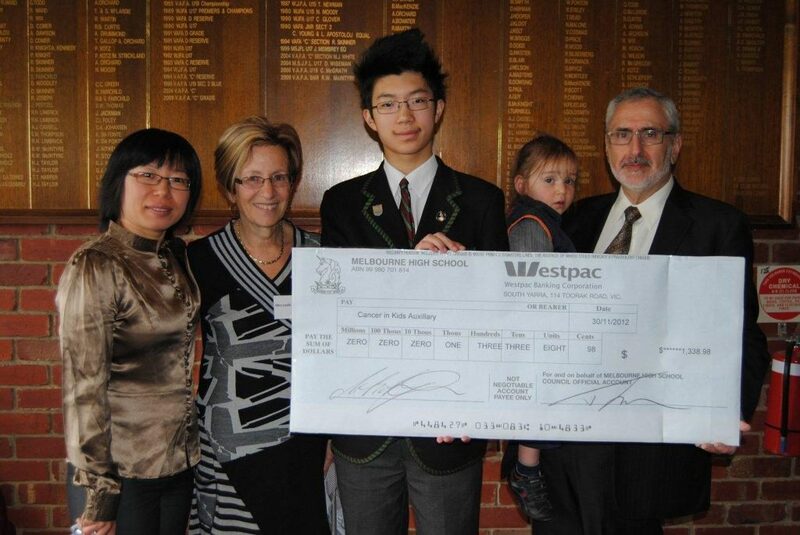 The scholarship is funded by Simon’s parents, Fred and Leah who presented it to this year’s winner, Tony He at the year nine final assembly at the school on 5 December 2012. CIKA was also represented by president, Sandra Lehrer, and Ellie Pateras from the RCH Foundation. CIKA is most grateful to the school for their efforts on our behalf, and a big thank you to Fred and Leah for including CIKA and the RCH in such an important day. Tony with his mother (far left), Leah, Fred and their grandson, Kovi.